The Search Engine Optimization keeps changing; methods that work well for search engine optimization can become irrelevant within a couple of months. The dominating practices of a search engine optimization cannot dominate for long because of the multiple changes that happens within a few months. 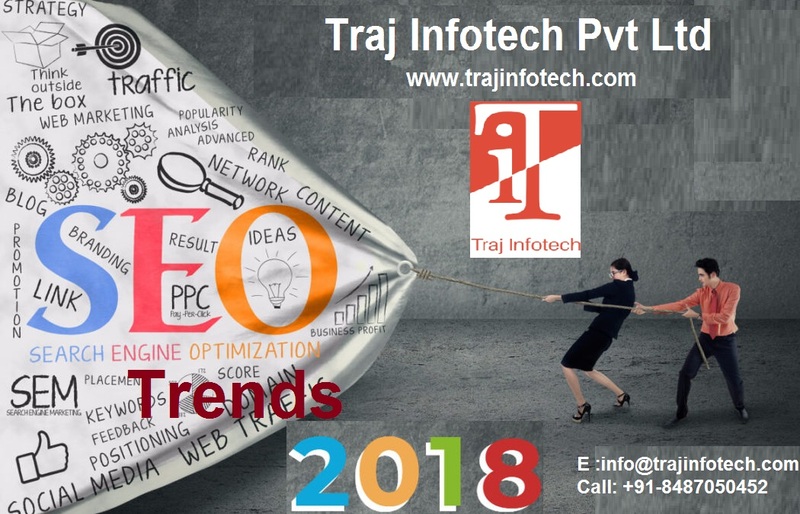 There are a lot of upcoming new trends for Search Engine Optimization, it is difficult to adjust and accommodate the different changes, it’s really challenging for the SEO team. If you want to achieve success, you can lookout for some trends. 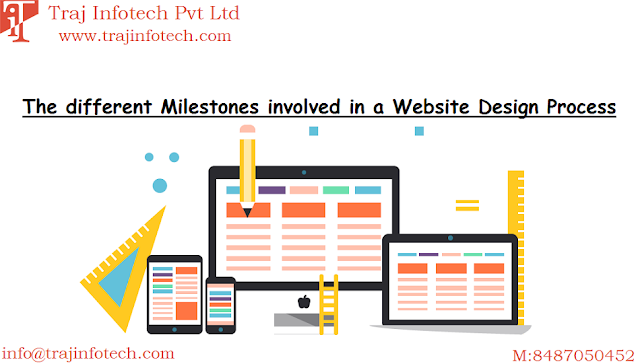 The main goal of an SEO team is to achieve and also maintain a huge volume of web traffic; this would result in reaching the top position on the search engine result page. It is important to reach this position, and also try and maintain it, as long as you can. According to the new developments, just achieving the number one rank is not sufficient to drive traffic towards your website. You may have to consider some offsite elements. You can also use tools to track the website ranking and to understand keywords that can hold potential traffic. It is seen that search results that are formatted properly wih rich snippets will get more clicks, which will also increase the sales. For those who are not sure, about a properly structured rich snippet, need to check Schema.org, which will show a step by step structured guide. These days people want very thing fast. If A website takes more than 5 seconds to load, the person will move to another website. Slow web pages will lead to less web traffic. It is vital that your content should be comprehensive and relevant throughout the year, Google can determine if you’re content flows well and is comprehensive. Many people prefer speaking rather than typing, because it is much more faster and the queries can be answered more in detail. Mobile phones have been dominating because people use their mobile phone for web browsing. Companies should have a mobile friendly website, because mobile friendly websites is useful for search ranking. To reach the top of a personalized SERP you need to ensure your data on web traffic is accurate and also test the ranking of your page for an unbiased result.